This personal financial summary is designed to help you take inventory and assign realistic values to your personal assets and liabilities. It is the essential first step in organizing your financial future. 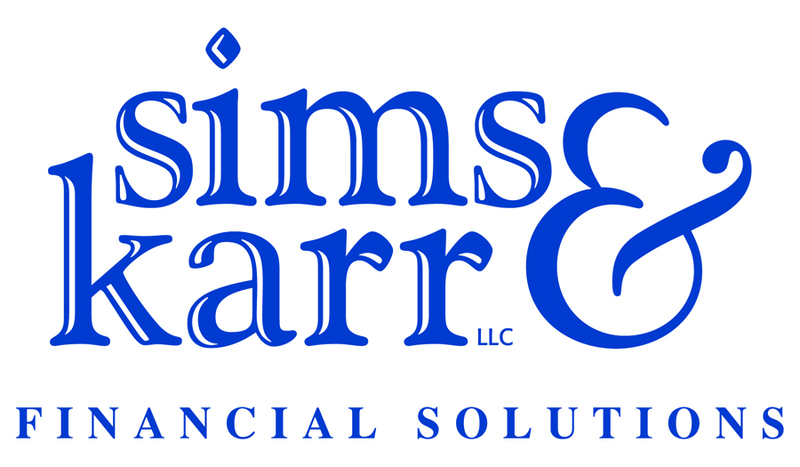 At Sims & Karr, our mission is to help you work towards your financial goals. The information you provide in this questionnaire will assist us in making suitable recommendations for your particular situation. Please complete and return this profile at least 2 business days prior to your appointment. We look forward to meeting you soon. Should you have any questions or concerns, please feel free to give us a call. If you have not yet scheduled an appointment, someone from our office will contact you, upon receipt of your profile. We offer appointments form 9am - 5pm, M-F.
Should you have questions or concerns, feel free to give us a call.